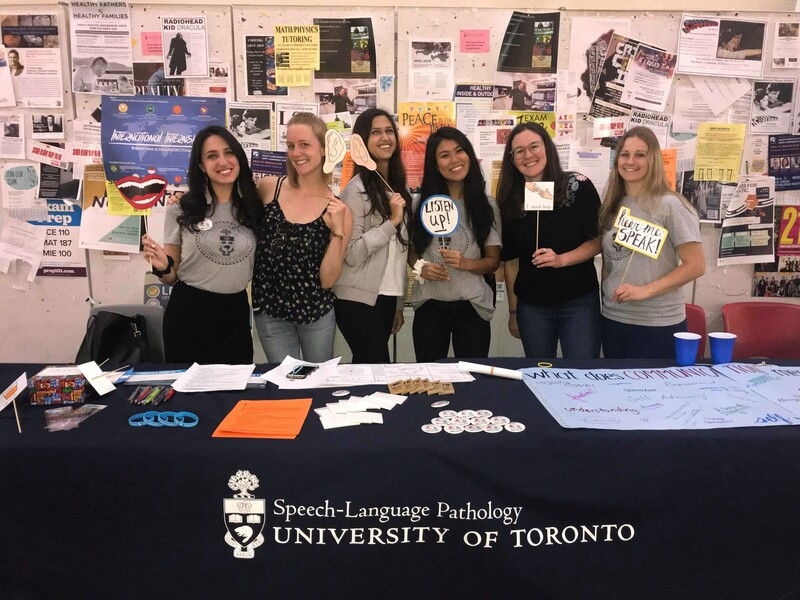 Throughout May, the University of Toronto’s (U of T) Department of Speech-Language Pathology brought Speech and Hearing Month to the public with a series of information booths. 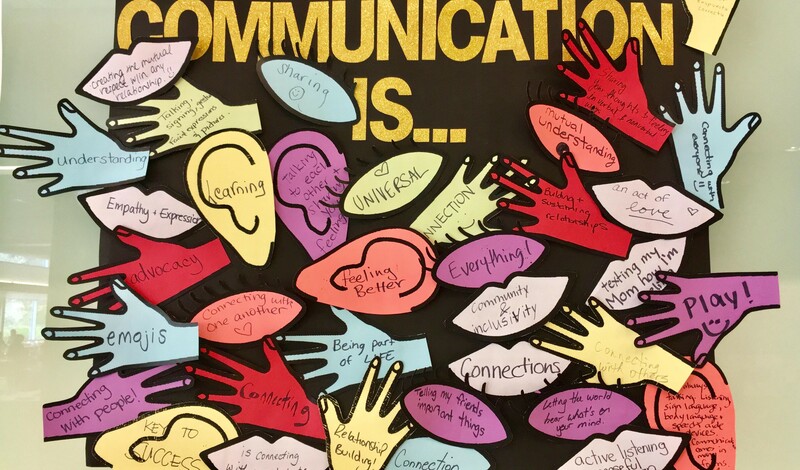 The U of T’s Speech and Hearing Month team has shared some photos of their events below. Volunteers at an information booth set up at the U of T’s Sidney Smith Building (Arts and Science Building) on campus on May 17, 2018. A beautiful collage made at Holland Bloorview Kids Rehabilitation Hospital. 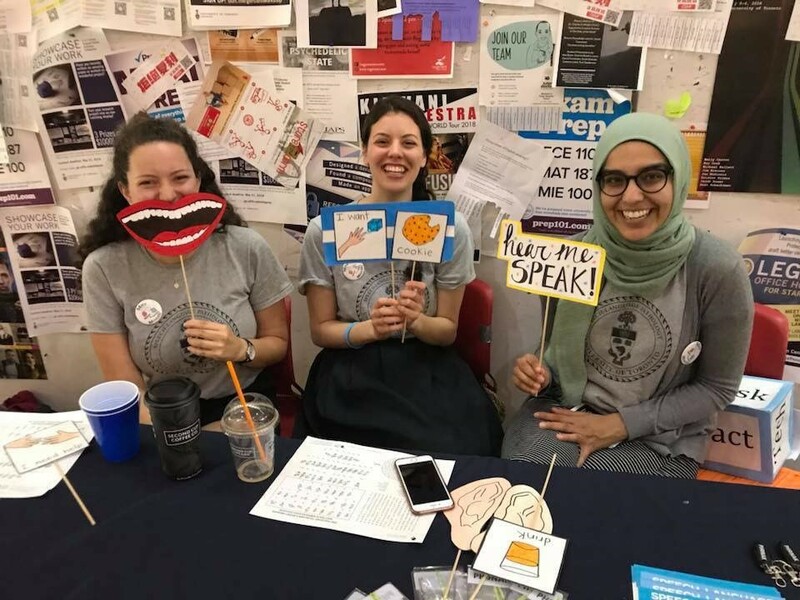 Year 1 speech-language pathology students volunteered their on May 24 to help raise awareness about communication health. 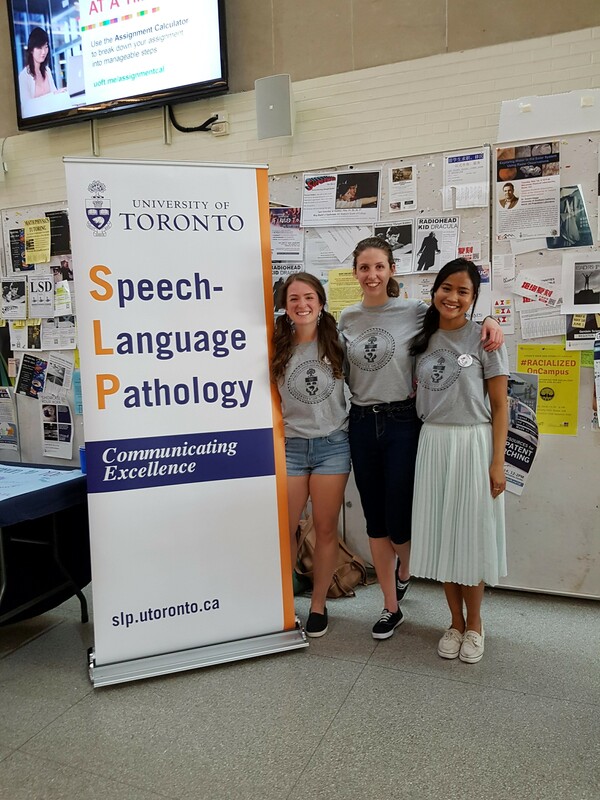 Featuring Tanya, Brianna, Daniela — the Speech and Hearing Month Team!